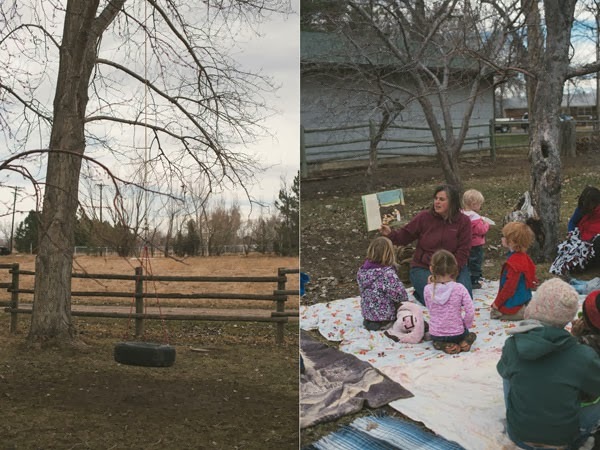 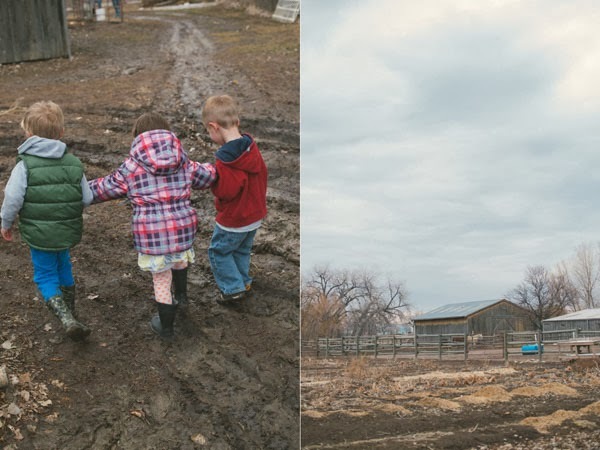 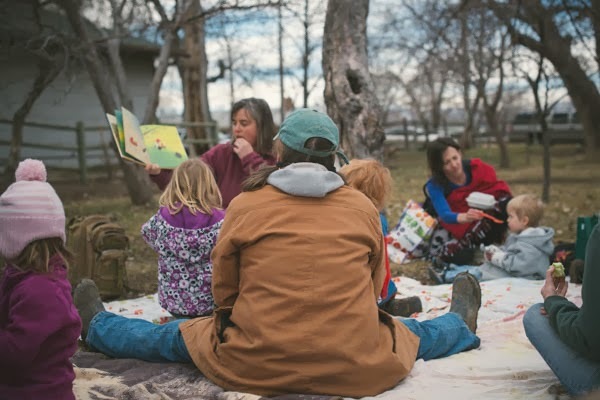 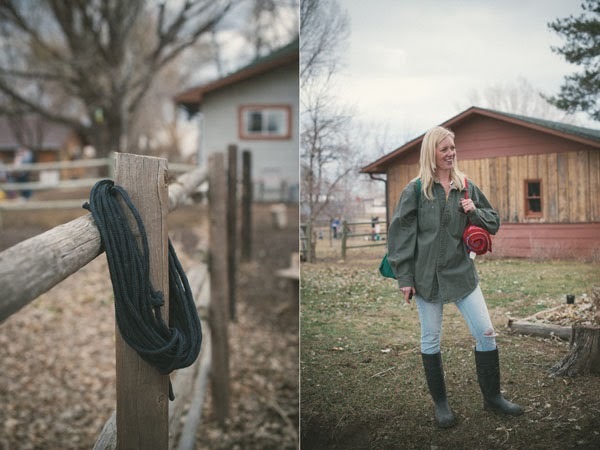 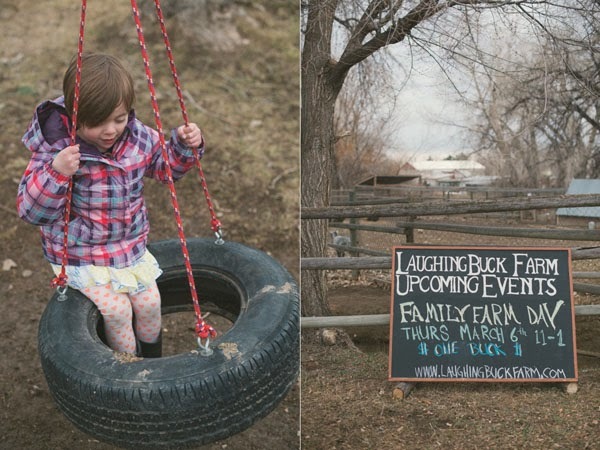 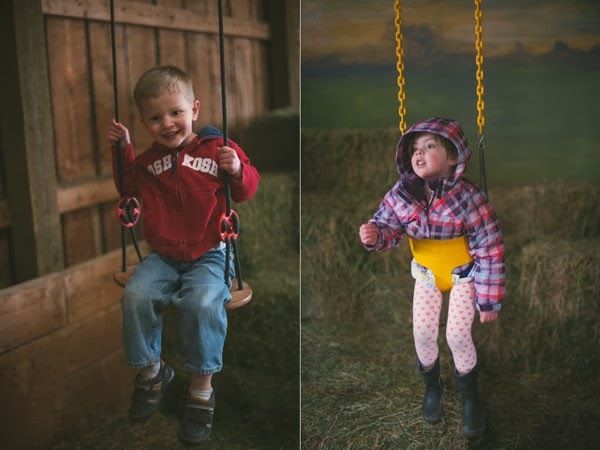 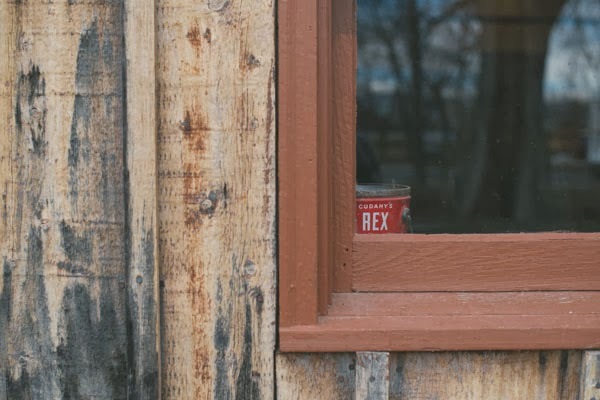 Once a month Laughing Buck Farm in Fort Collins, Colorado hosts a Family Farm Day so the kids can live the life of a homesteader. 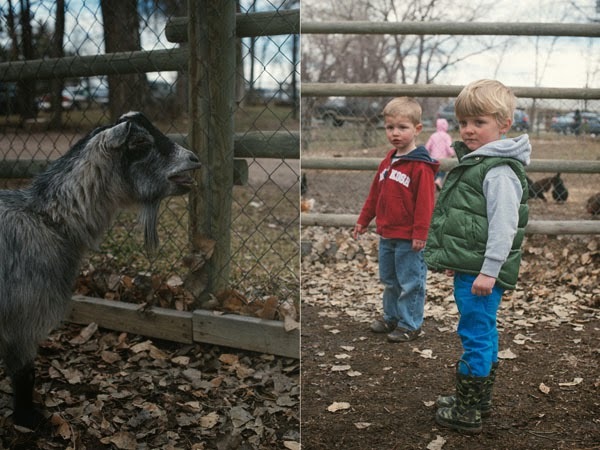 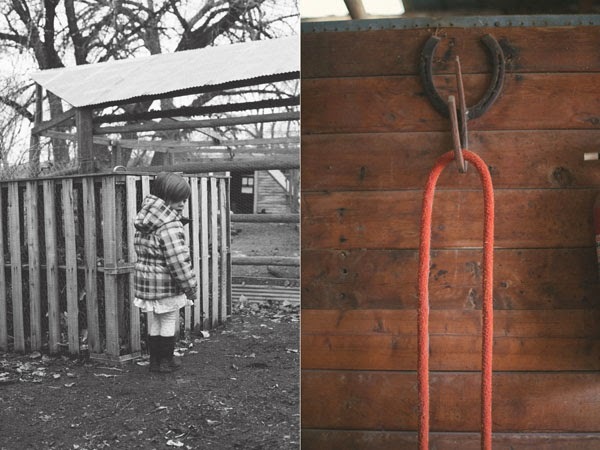 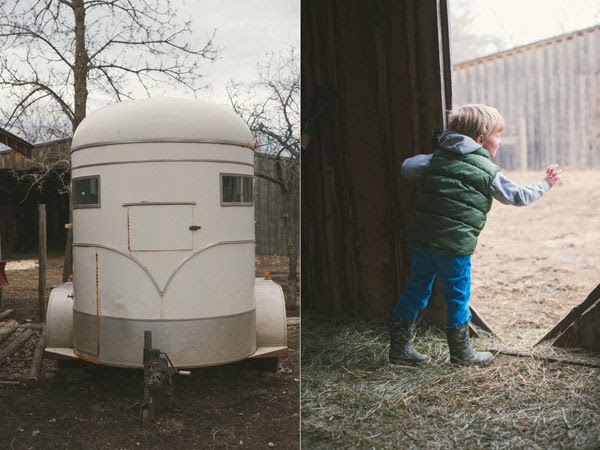 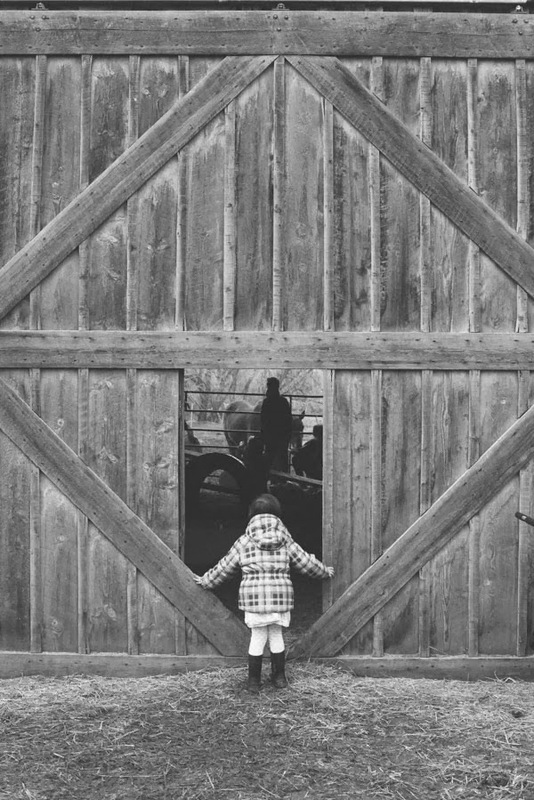 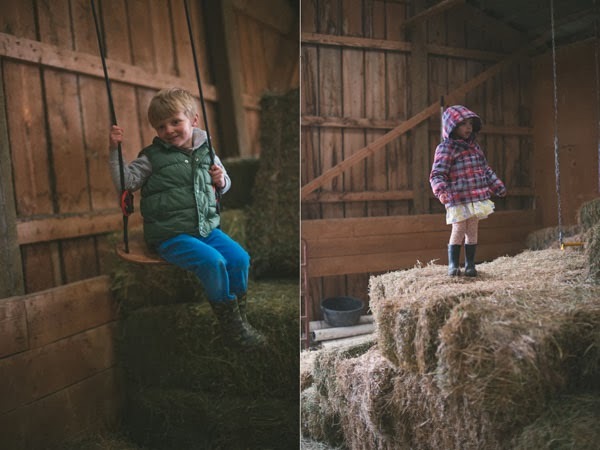 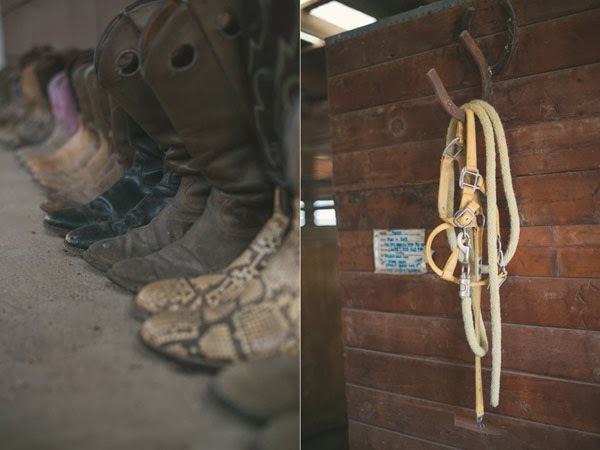 They play with chickens, pet the horses, kiss the goat and listen to stories. 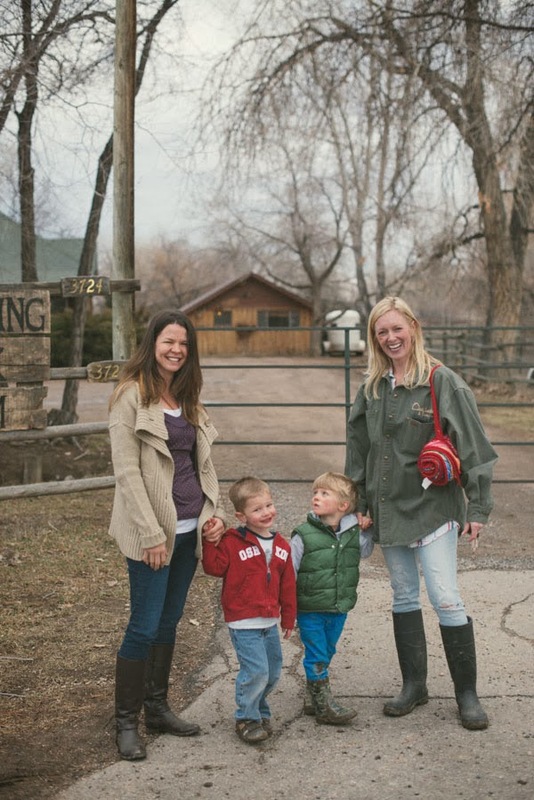 Johi, our very own Cornfed Girl, told us about the experience at Laughing Buck, so Jaime and I grabbed the kids and joined in on the fun.